Third time lucky for Silviniaco Conti in Betfred Cheltenham Gold Cup? Paul Nicholls is hoping that it will be third time lucky for Silviniaco Conti in the Betfred Cheltenham Gold Cup on Friday, having seen him fall in 2013 and finish fourth last year. Silviniaco Conti is the clear favourite for the Gold Cup after an emphatic victory in the William Hill King George VI Chase at Kempton Park on Boxing Day. The success was the now nine-year-olds second in the feature race of the year at Kempton following his win in the corresponding race in 2013 when he overhauled long-time leader Cue Card in the closing stages. 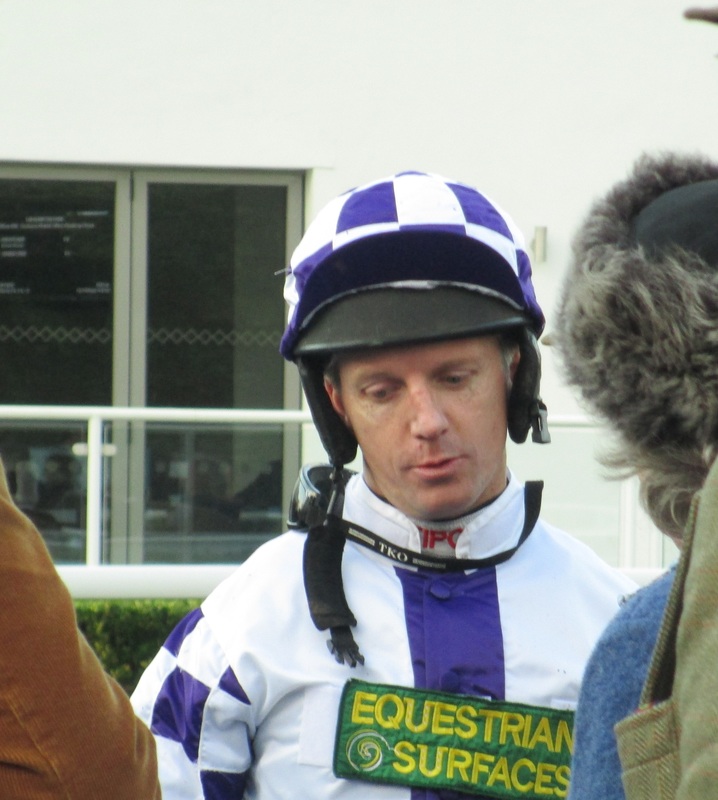 In the 2014 King George Silviniaco Conti led from the outset and was always travelling well for jockey Noel Fehily. There appeared to be plenty of challengers as the field of 10 runners entered the home straight but the eventual winner proved to have plenty in reserve. He quickened well to draw away from the last fence for Noel Fehily and scored by four and a half-lengths from Dynaste, with stablemate Al Ferof five lengths further back in third. Paul Nicholls has been delighted with his progress since then. “Silviniaco Conti looks fantastic in his coat and way better than he did at this time last year. He is in really good order,” the trainer said at an organised stable visit two weeks ago. “He was out second lot this morning and did some hard work but you would not think so for looking at him. He is in great shape and won the Betfair Chase at Haydock first time out with cheek-pieces on which I put on because he was just racing a bit lazily. “He then won the King George very nicely at Kempton Park. He made all the running and it was probably a career-best performance. “He is finishing his races strongly this year which he didn’t do last year. We found last year that he was suffering quite badly from gastric ulcers. We are on top of that now and the cheek-pieces have made his jumping sharper. “He had a nice racecourse gallop at Wincanton and we are really where we want to be with him. He is very fit and we hope for a bit better luck than last year. “He ran very well at Cheltenham in the Bula over hurdles and was travelling oh so well when he fell three out in the Gold Cup two years ago and last year he jumped the last in front. On form, he has a massive chance.